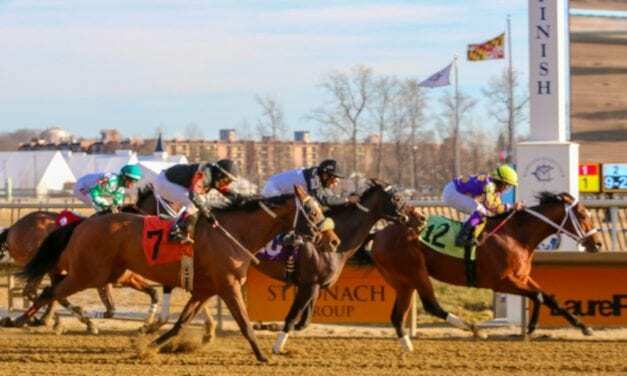 The Stronach Group and other major track operators have proposed a phased elimination of Lasix, which would include the Preakness in 2021. 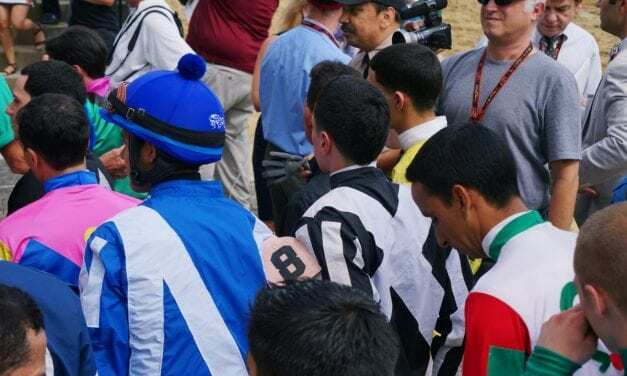 The planned day of racing without riders carrying crops — set for April 12 — has been postponed, the Jockeys’ Guild said. Veterinarian Dr. Corrine Sweeney will take over as the new chair of the Association of Racing Commissioners International (ARCI). 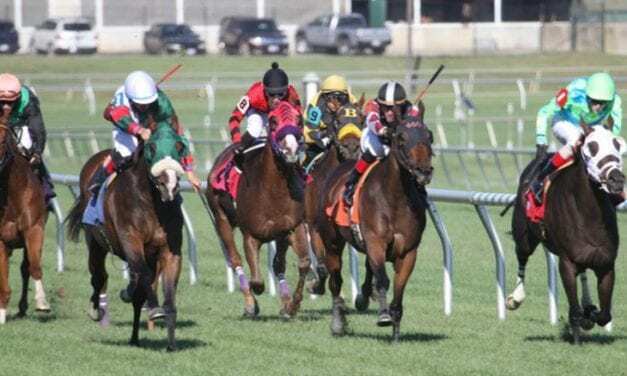 The alliance between PETA and The Stronach Group, building for five years, has some in the industry worrying about what happens after Santa Anita. Handicappers Derby Bill Watson and Nick Hahn pick today’s major Kentucky Derby preps. 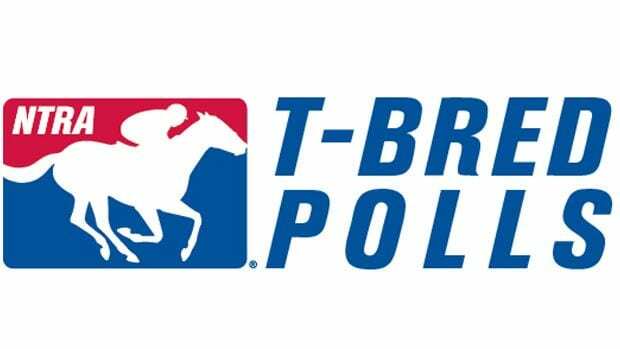 One-time mid-level claimer Maximum Security is now the fifth-rated three-year-old in the latest NTRA Top Thoroughbred Poll after his smashing Floriday Derby win. 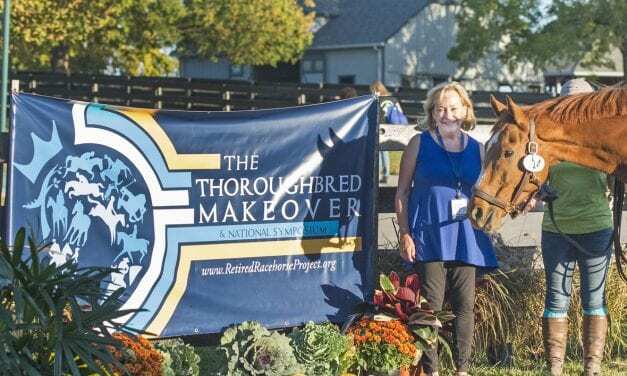 The Retired Racehorse Project has named Carolyn Karlson to be board chair. 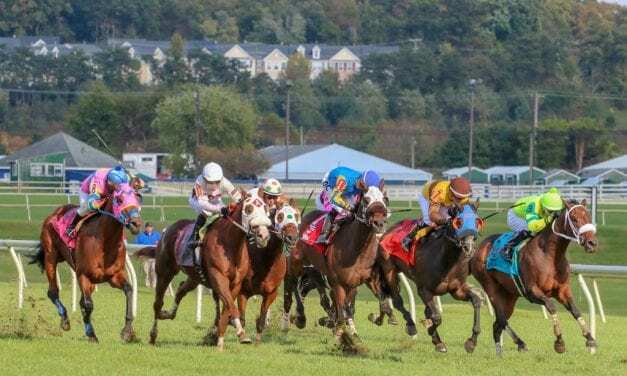 The Jockey Club today released a white paper calling for passage of the Horse Racing Integrity Act of 2019, among other reforms. TVG and the PDJF will team up for their second telethon to raise money for the Permanently Disabled Jockeys Fund. Game Winner narrowly lost in Saturday’s Rebel Stakes – but he remained the top 3yo in the latest NTRA Top Thoroughbred Poll.